Happy New Year from BEACON! Have you set your Q1 goals? 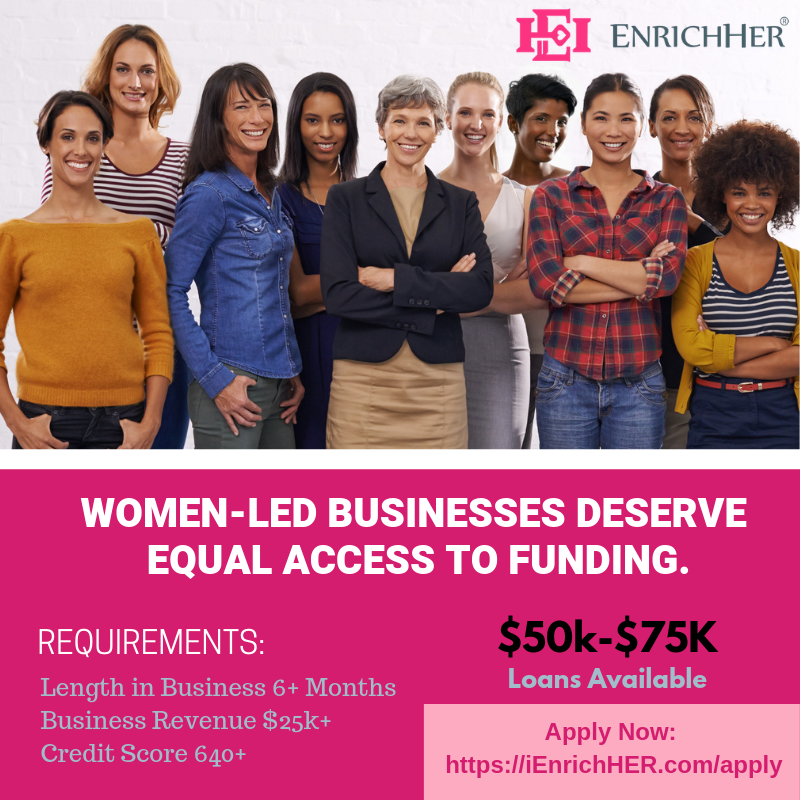 Does it include starting or growing your business, connecting to women business owners or supporting DC's ecosystem? If so, check out the bi-weekly BEACON newsletter and stay in-the-know! Congratulations are in order for BEACON community members, Veni Kunche of Diversify Tech and Natalie Cofield of Walker's Legacy. Diversify Tech received the #2 spot in Product Hunt, and Walker's Legacy was awarded $400k towards supporting women-owned businesses! Have news to share? Let us know at info@thebeacondc.com. 1.9: One Million Cups - Washington, DC | A bi-weekly, global movement to "caffeinate" the entrepreneurial ecosystem. 1.10: Halcyon Incubator Cohort 9 Final Showcase | The Halcyon Incubator Final Showcase marks the end of a cohort's residency phase at Halcyon. This event offers you an exciting look at each early-stage social venture and presents an opportunity to connect with investors, funders, and advisors. 1.10: Startups Using Tech for Social Impact | Join John Gossart, co-founder and COO of GoodWorld and General Assembly to learn how startups are leveraging technology to make the world a better place. 1.11: Design Sprint Bootcamp | Learn how to solve business problems and test new ideas quickly through a one-day design spring bootcamp presented by Create&. 1.11: Millennial Mixer | Join General Assembly and get connected to the #DCTech Community. 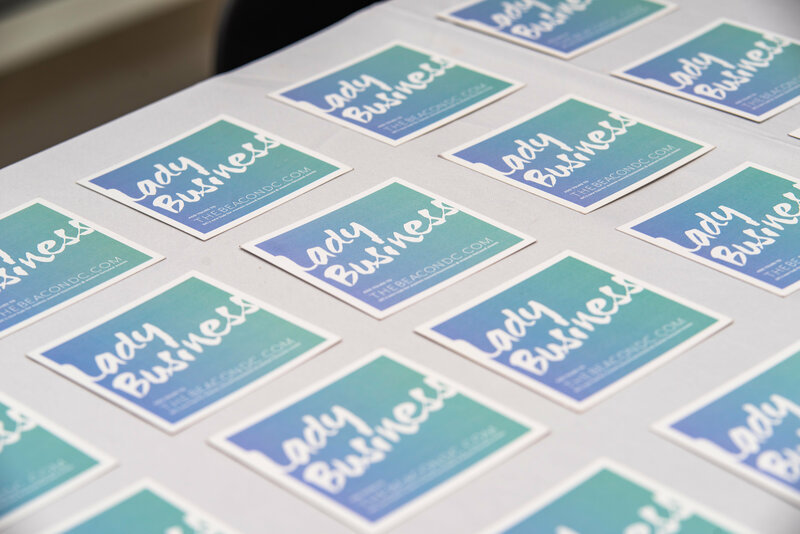 1.17: Crowdfunding Bootcamp presented by iFundWomen and Hera Hub DC | Join expert Deborah Owens, iFundWomen certified coach for the first in a series preparing you to launch your campaign in four weeks! 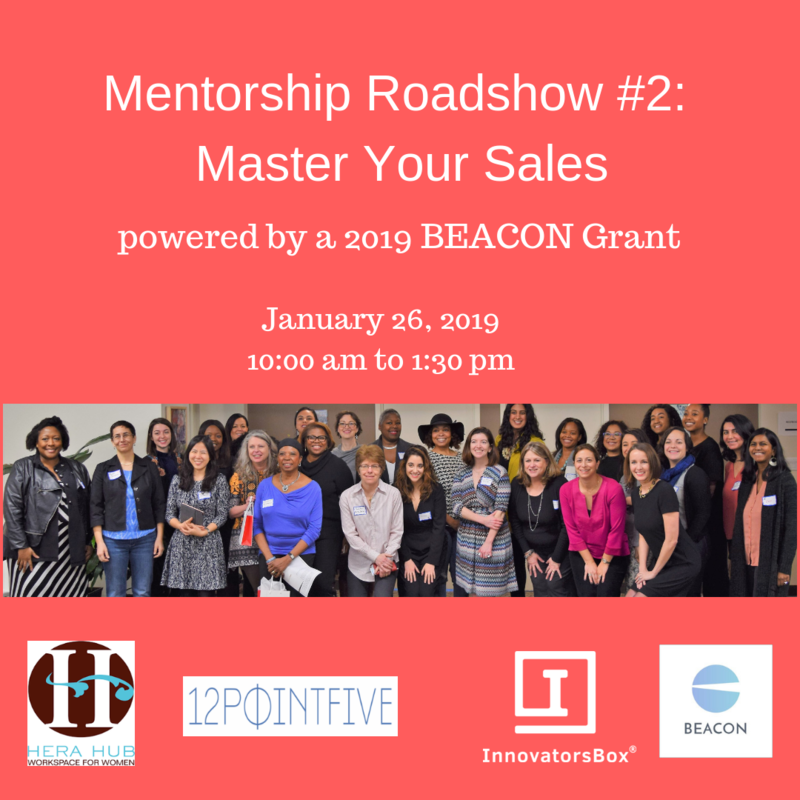 1.26: Mentorship Roadshow #2: Master Your Sales | A free workshop for women business owners who want to increase their sales, presented by recipients of a BEACON grant. HERImpact DC Social Enterprise Pitch Competition | Pitch for prizes up to $50,000 in cash and in-kind services. 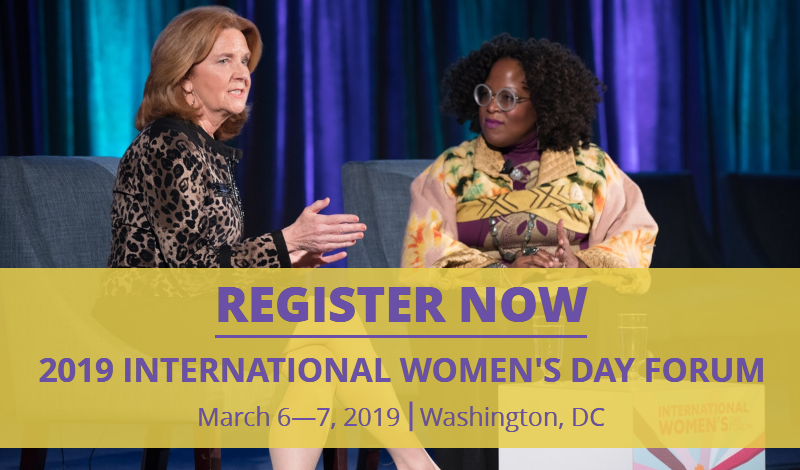 HerImpact DC offers female entrepreneurs in the area educational opportunities, technical assistance, mentoring, coaching, and financial resources to encourage creative thinkers with plans for small businesses or startups that will also make their communities a better place to live. Apply by January 11th. The Dream Grants for Ward 7 & 8 Microbusinesses will provide up to 15 grants from $10,000 to $125,000 each for businesses with fewer than (5) employees located in Ward 7 or 8 for which residents of those wards comprise 50% or more ownership of the business. Apply by 1/11 at 2:00pm. The Peace Tech Accelerator is looking for early-stage startups and non-profits that are ready to scale on the cloud. Ideal applicants include a strong founding team, an innovative solution, and an impact focus related to their core innovation teams. Admitted companies will receive a $25,000 investment for a 5% equity stake. The next cohort begins 3/25. Indie.vc is coming to DC and they are looking for post-revenue companies. There is no fixed check size but the average is $285. See if you're a good fit and apply here + RSVP for the DC engagement. Do you know about the Green Book? The Green Book - coupled with the online resource CBEconnect.dc.gov - is designed to help Small Business Enterprise (SBE) business owners. View contracting opportunities and spending goals for 84 monitored agencies.